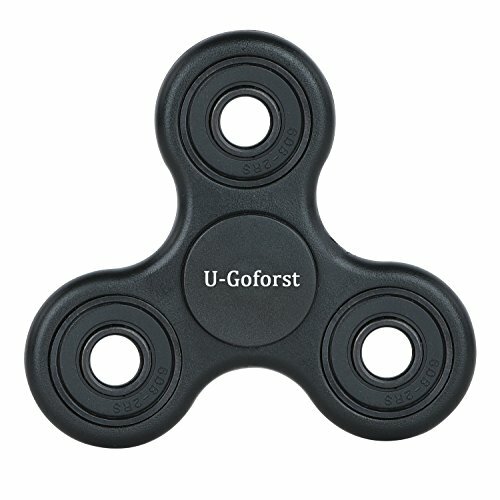 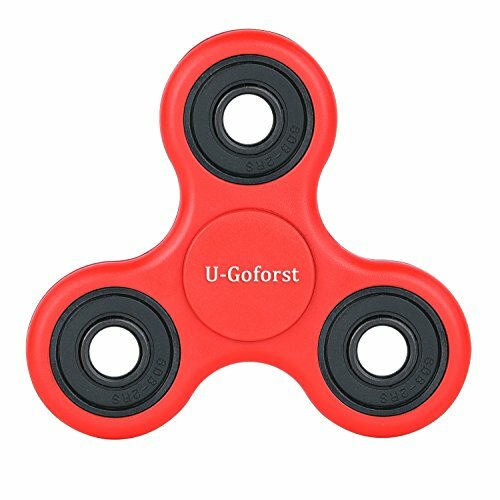 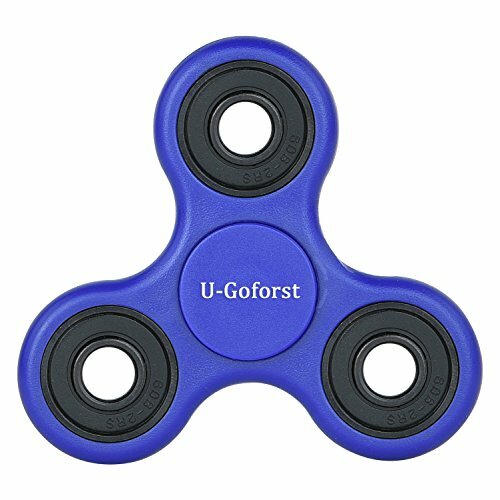 This performance spinner is injection molded from ABS plastic. This results in a better finish, higher strength, and much higher shatter resistance when compared to more common 3D printed spinners. The high performance ZrO2 hybrid ceramic bearing in the center allows for up to 3 minute spins, and glides effortlessly in your hands. 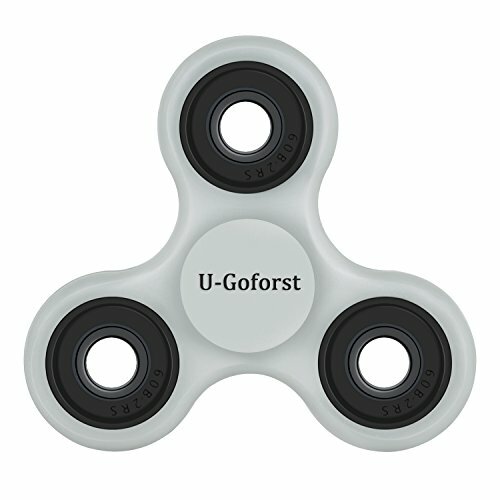 The 3 additional bearings around the sides have been choses for their slightly higher weight, which gives the spinner additional inertia for long spins, and each side bearing also provides great off-center fidgeting fun.